Make your team fast again! Like you, several companies are migrating to blockchain technology. Plus safer and much faster. Unfortunately creating an ambience in blolckchain takes a while so often we are not prepared. 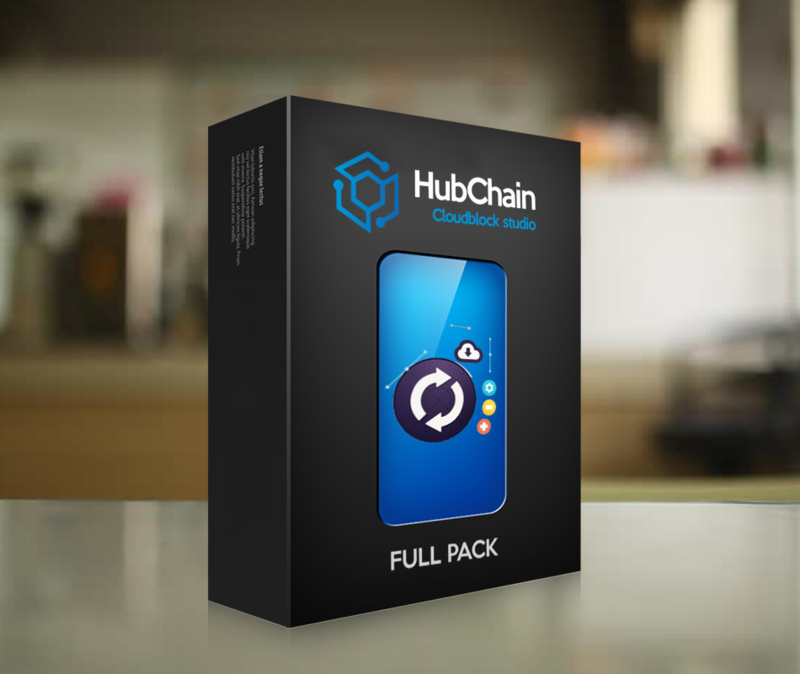 With the HubChain Cloudblock Studio, your team will take minutes rather than days to start producing. We provide all the technical support needed to assist in the installation of our Cloudblock Studio in your company. 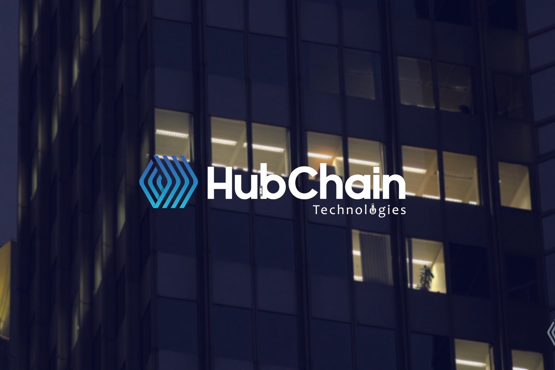 We also have SDK, tutorials and courses at our HubChain Academy. All this to make your team ready for action. Contact us now and get to know this innovative product.I want to know more!